Telescopes allow humans to extend their ability to observe space. Different telescopes study different parts of the electromagnetic spectrum, including optical, radio, infrared, and X-ray waves. Satellites and probes visit regions in space too difficult for humans to explore. New technology is quickly making ideas such as colonization and terraforming possible. Can you name any astronauts that have gone to space? 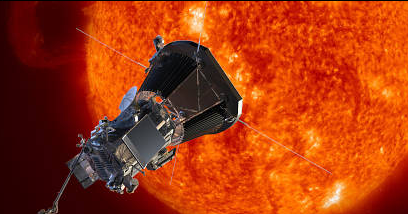 Can you name a space mission? Do you know what the mission was set to accomplish? Why are humans so interested in exploring space? Your predictions should be recorded in your individual Google document, Space Exploration – Exploring Space: Past, Present, & Future. Until the invention of the telescope, knowledge of space was very weak, and mythology and speculation were the rule. The telescope was invented in the 17th century by the Dutch eyeglass maker Lippershey. There are two main types of optical (light) telescopes: refracting and reflecting. 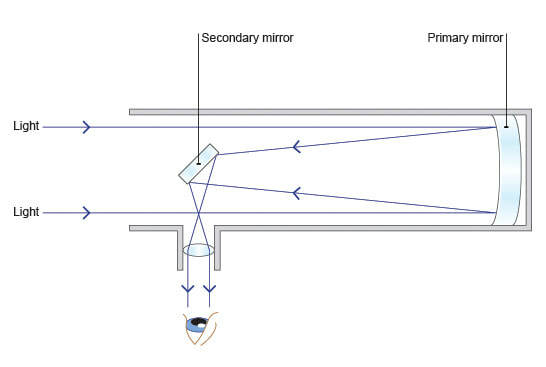 Reflecting telescopes use mirrors to collect light and project it onto an eyepiece. Early optical telescopes improved viewing of space greatly, but other electromagnetic waves could also be used to gather information about space. 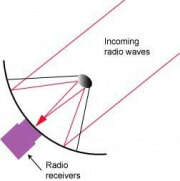 ​X-rays, gamma rays and radio waves can all be gathered and analyzed to learn about space. Radio telescopes look like satellite dishes. By joining radio telescopes together in a network, results can be obtained as though one very large telescope was being used. 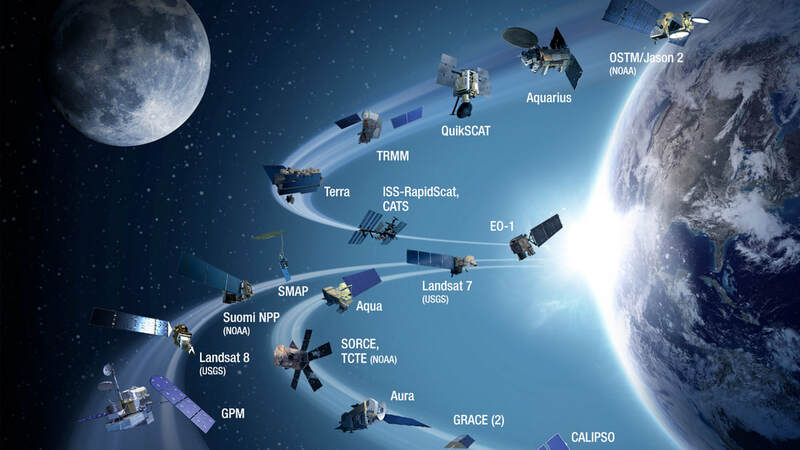 As good as many of the telescopes on Earth are, by moving outside the atmosphere, space-based observation has become our most powerful method of space observation. Satellites launched from Earth provide us with communication and safety every day. 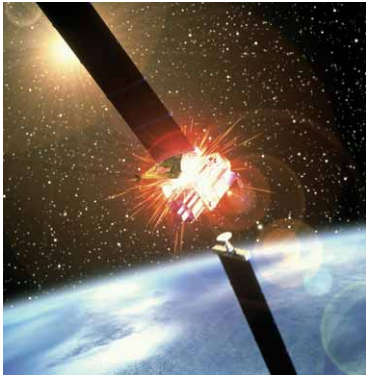 Geosynchronous satellites orbit at the same rate as the Earth rotates, and stay above one point. Probes launched from Earth have visited Venus, Mars and Saturn’s moon Titan, and have traveled through space to the far reaches of our solar system. 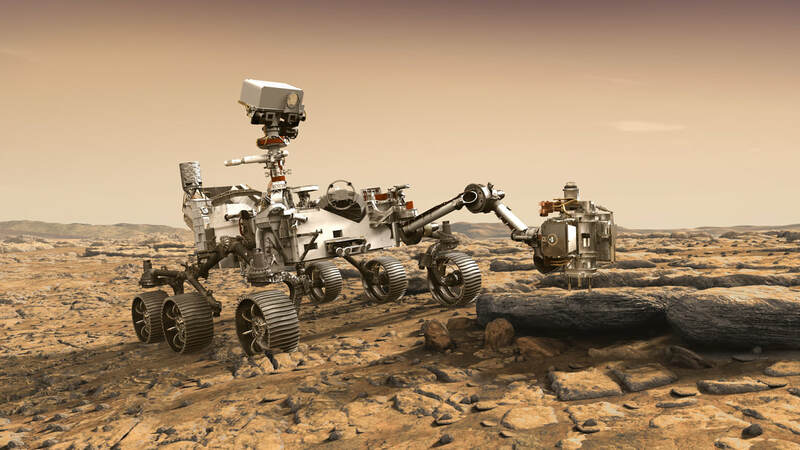 Rovers are used to maneuver scientific equipment after landing on planets and moons. ​​The challenge of using rockets to launch scientific equipment - and astronauts - into space now sees us attempting to establish colonies in space. A rocket is used whenever we want to get something - called a payload - into space. 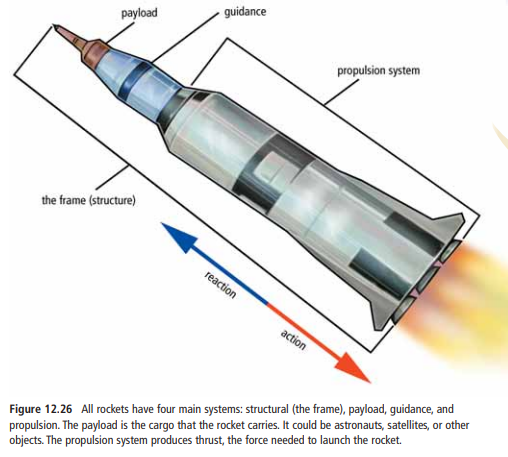 The rocket has a large amount of thrust, and very little drag, in order to break through the Earth's atmosphere. ​The space shuttle program also uses rockets for launch, but also relies on having the equipment return to Earth safely for return trips. 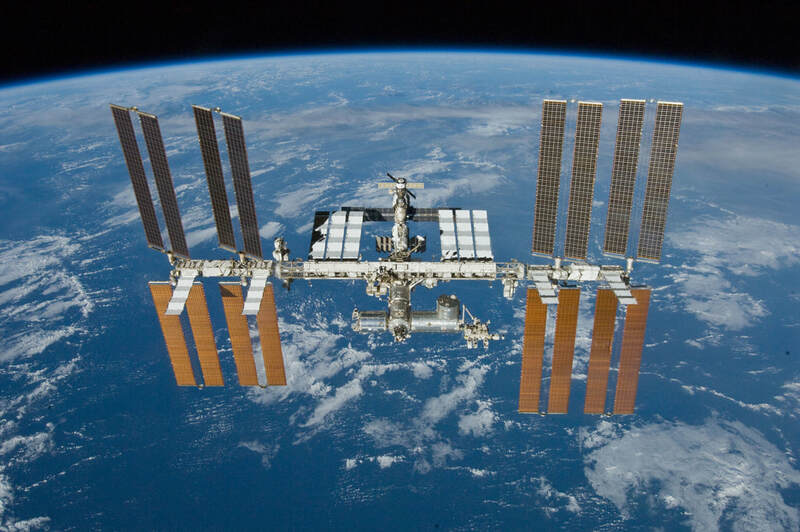 ​The International Space Station (ISS) is an attempt to provide a location in space from which to operate without needing to always use rockets to get there. Early attempts at space travel were unmanned, or carried animals. In the past 40 years, we have sent humans into space, as well as having them return safely. International collaboration promotes friendly politics. 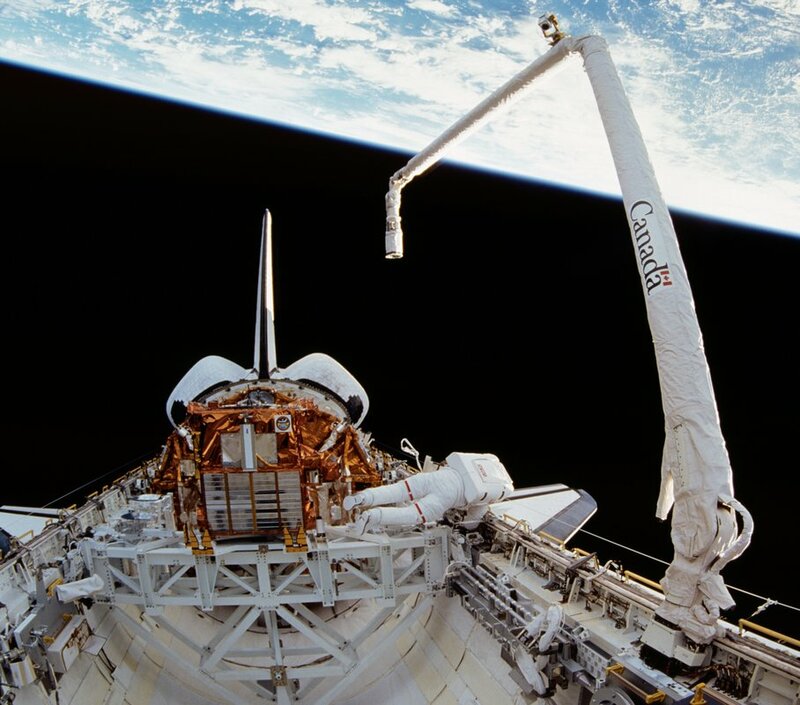 Canadians have aided in space travel by contributing to the development of the International Space Station, as well as work on the Canadarm system for the Space Shuttle, as well as sending astronauts on space missions. Many technological advancements have occurred due to research done for space travel. ​Soon, average citizens may be able to afford to travel into space for recreational purposes. Progress in space travel technology has meant improvements in safety and significantly lowered costs. SpaceX: A company started by Elon Musk in 2002. In February 2017, SpaceX announced that they are to fly to private citizens to the Moon and back i 2018. Virgin Galactic: A company started by Richard Branson in 2004. ​In July 2008 RIchard Branson, CEO of Virgin Galactic, announced their plans to create a ship for tourists to travel to space for a suborbital voyage (the spacecraft will break through the atmosphere and enter space, but due to trajectory and launch it will not complete a full orbit of the Earth). Terraforming is a process where previously uninhabitable locations, such as the Moon or Mars, would be changed to look and function as Earth does. ​Perhaps more than in any other area, space travelers rely heavily on the equipment used for travel to provide safety. 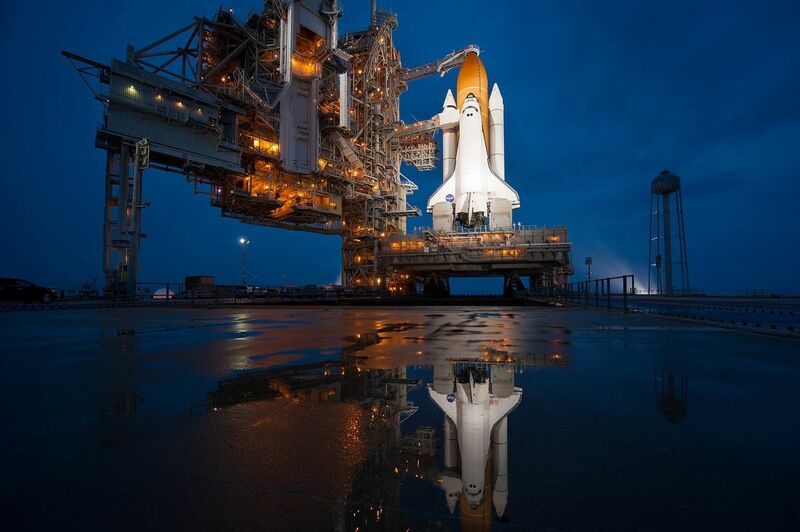 Two shuttle failures have resulted in the loss of several astronauts. ​Our equipment is very sensitive to the debris found in space, from large fuel tanks to small flecks of paint. ​Sometimes, this debris can also re-enter the Earth’s atmosphere and threaten us on the surface. Space poses a huge advantages to those who control it, and have access to its resources. Environmental, safety and political concerns can arise if we do not use space ethically. 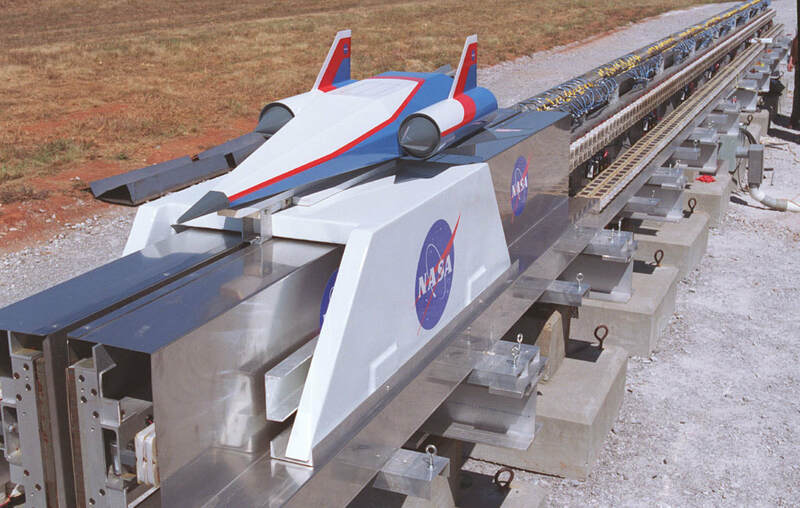 ​​To reach farther into space, particularly for manned missions, new methods of transportation will be necessary. Our current space travel technology uses very large amounts of fuel to travel relatively short distances with very few passengers. The ‘space sled’ uses magnetic technology to help propel a small craft without the use of much fuel. 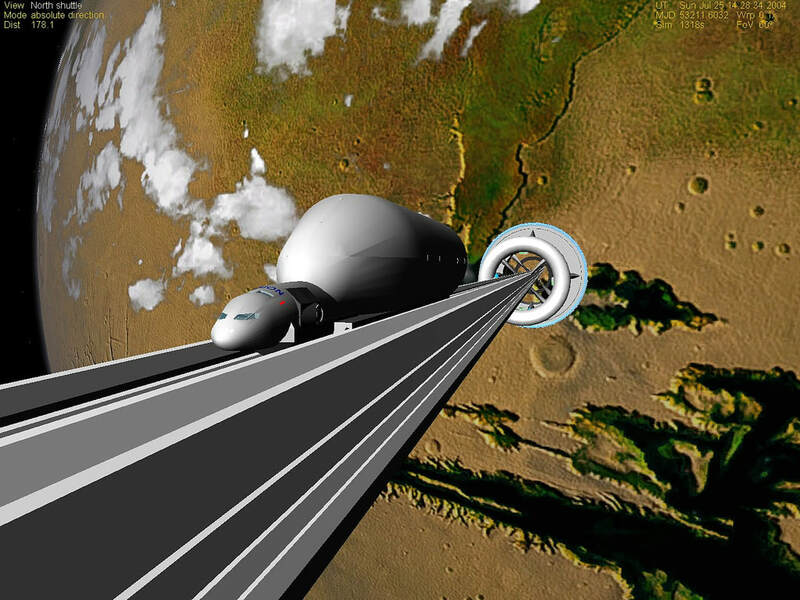 ​A ‘space elevator’ would be very useful for moving people and materials into space without the constant use of rockets. Return to "Earth, Moon, & Sun Interactions"